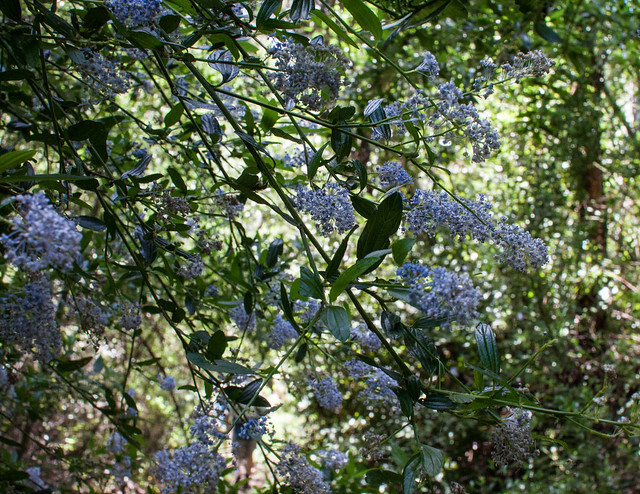 What does Ceanothus thyrsiflorus mean as a name of something? Ceanothus thyrsiflorus is a species of Ceanothus. Ceanothus thyrsiflorus is a kind of Ceanothus. in English: red-stem ceanothus, redstem ceanothus, wild lilac Ceanothus thyrsiflorus Eschsch. 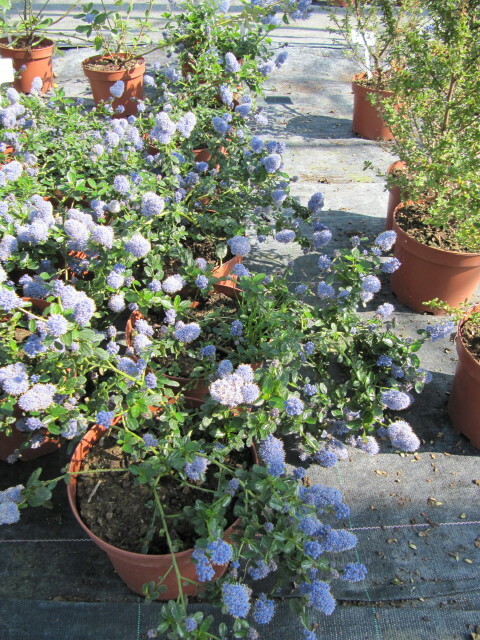 (Ceanothus thyrsiflorus var. repens McMinn) North America. 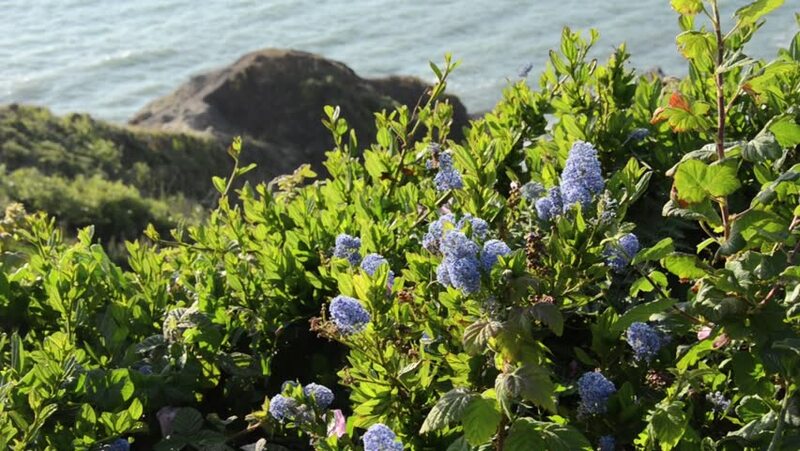 A shrub, Ceanothus thyrsiflorus of the US west coast, with profuse clusters of small blue flowers. blue-bon-net (biob'bon'Tt} n. la. A plant, Lupinus subcarnosus of Texas and adjacent regions, with compound leaves and blue flower clusters, b.
a A handsome blue-flowered rhamnaceous shrub or small tree (Ceanothus thyrsiflorus) native of westorn California. View more pictures about Ceanothus thyrsiflorus repens. Demonstration of the planting of a shrub that is unsuitable for the space allocated. Ceanothus thyrsiflorus. Garden Center online Costa Brava - Girona. 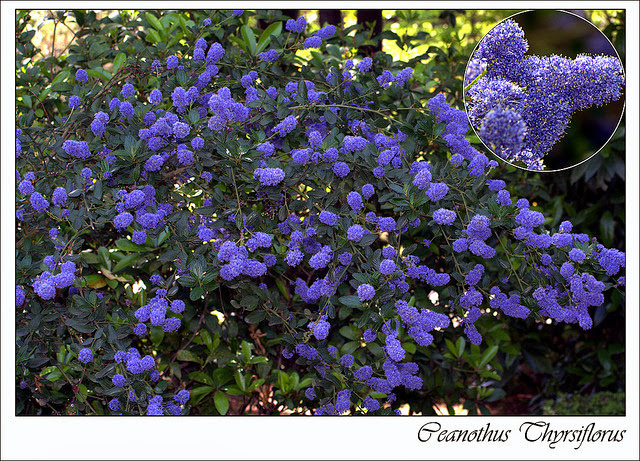 Go to the thesaurus of Ceanothus thyrsiflorus to find many related words and phrases! This page was last modified on 22 June 2018.